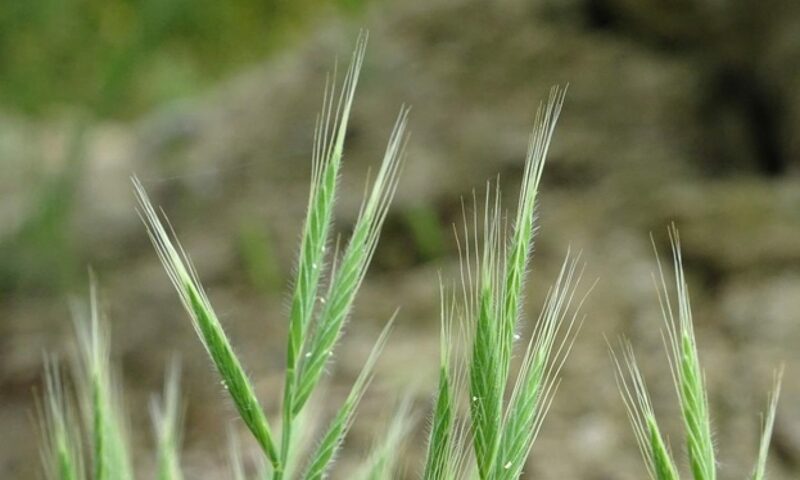 You are cordially invited to participate in the 4th International Brachypodium Conference on 25-28 June 2019, in Huesca, Spain. The conference will be organized by the University of Zaragoza – Huesca Campus and will be held at the Huesca Convention Centre. This biennial meeting follows successful conferences in France in 2011, Italy in 2013, USA in 2015, and China in 2017. Brachypodium distachyon has proven to be an outstanding model system for functional, comparative, and other studies in plant biology and crop improvement. Recently, the model has been extended to include other annual and perennial Brachypodium species opening the door to explorations of polyploid genome evolution and perenniality. We will gather to share and discuss the latest discoveries, tool and resource developments, establish collaborations and identify avenues for future research. New Phytologist (IF 7.43) has agreed to publish a special issue containing papers from the Brachypodium 2019 conference. This is an excellent opportunity to highlight your best work together with a critical mass of thematically linked papers that will ensure wider exposure than individual publications. We encourage you to consider this unique publication opportunity. For more information please contact the guest editors Pilar Catalan (pcatalan@unizar.es) or John Vogel (JPVogel@lbl.gov).